We make HOT spice blends featuring local Utah liquor! 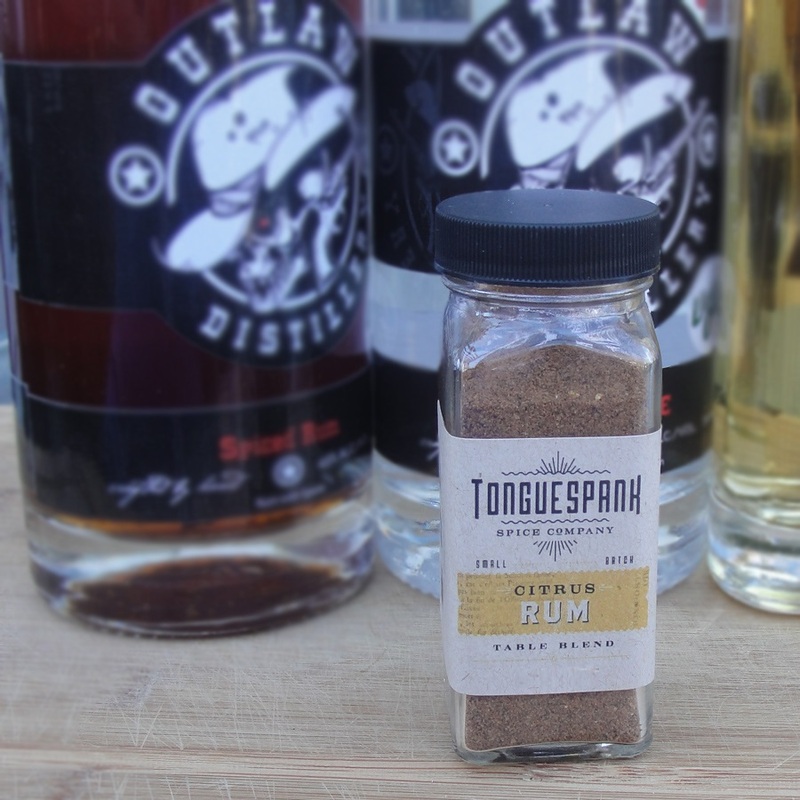 We are based in Lehi and do our blending and dehydrating in Lindon, Utah. 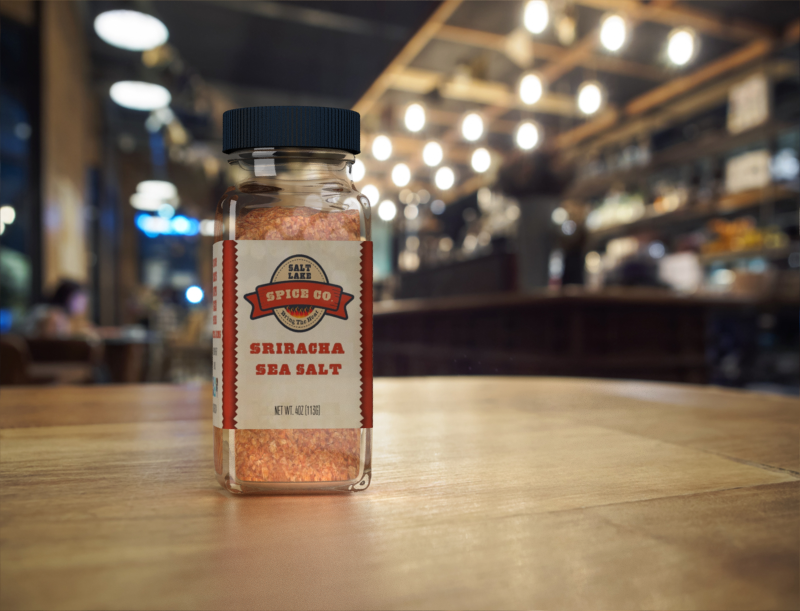 Using hot spices in new culinary areas has been increasing to many areas including BBQing, crafty cocktails, hot tabletop blends and the fast food industry has even jumped onto the bandwagon too. 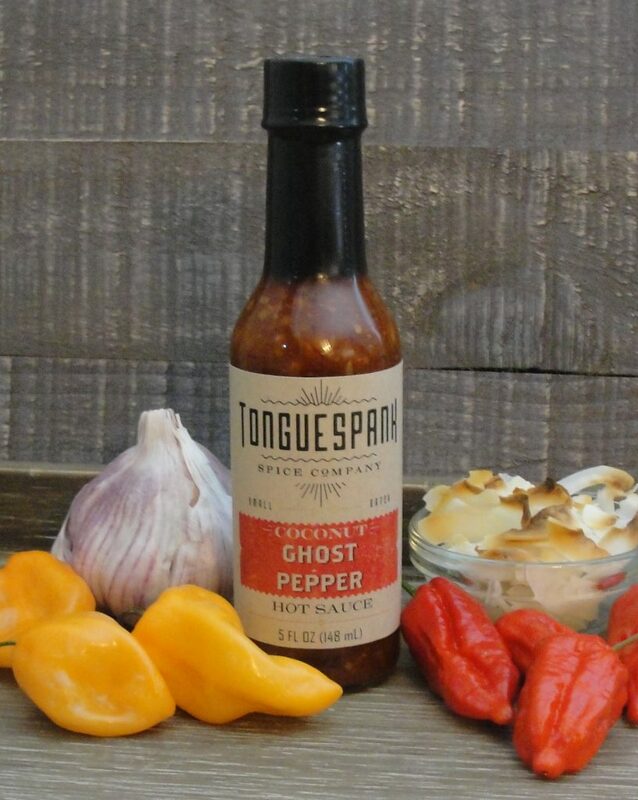 Each blend has a HOT profile geared to bring heat to different dishes without just making a face-melting painful dish. 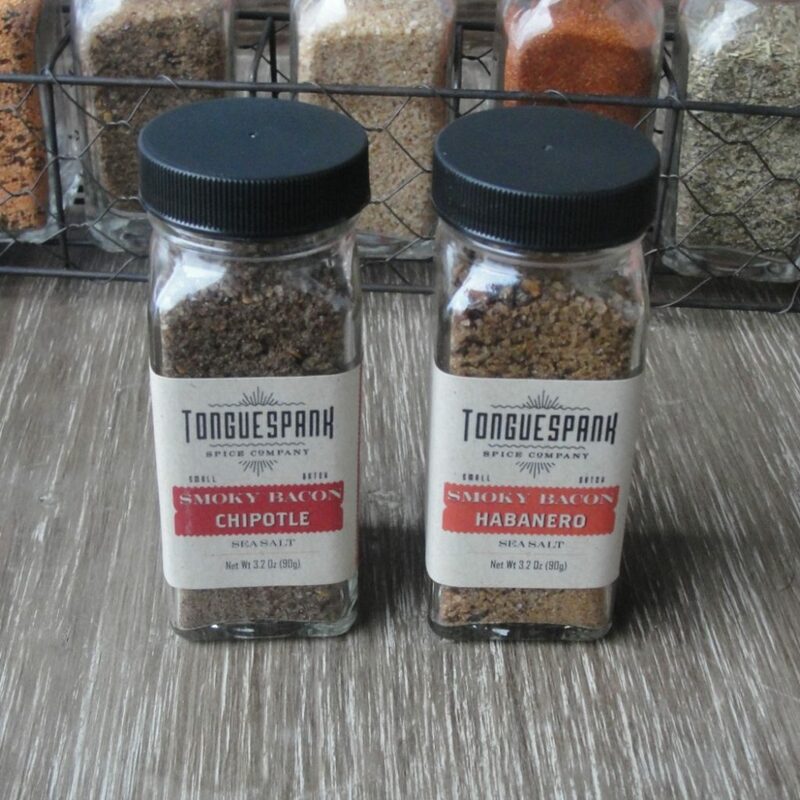 These spices really add a spark to boring veggies. 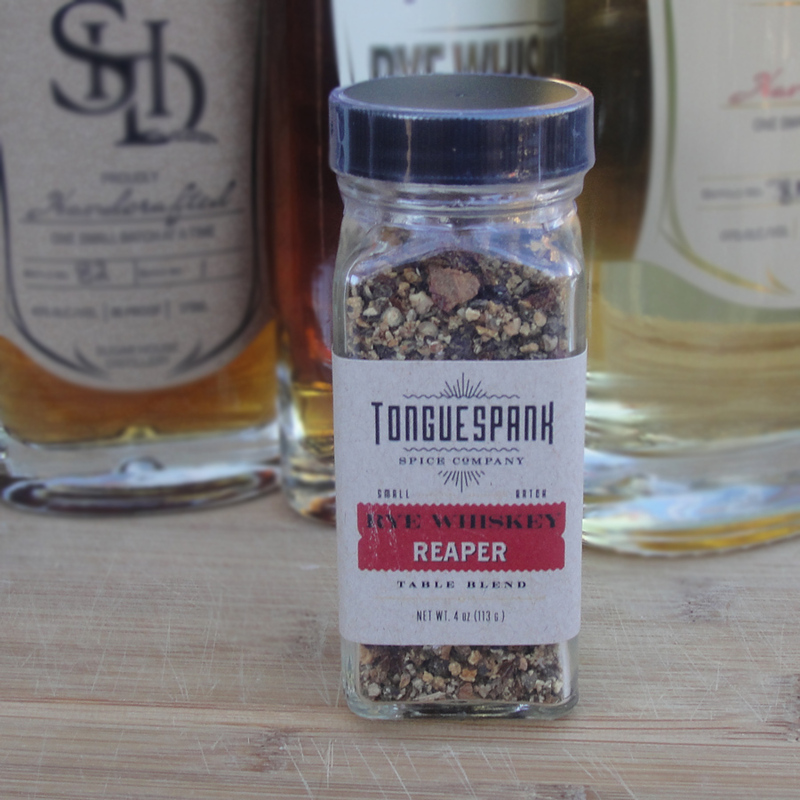 Add a burst to your baked potato. Glazed carrots are no longer boring. And my favorite —broccoli and rice. 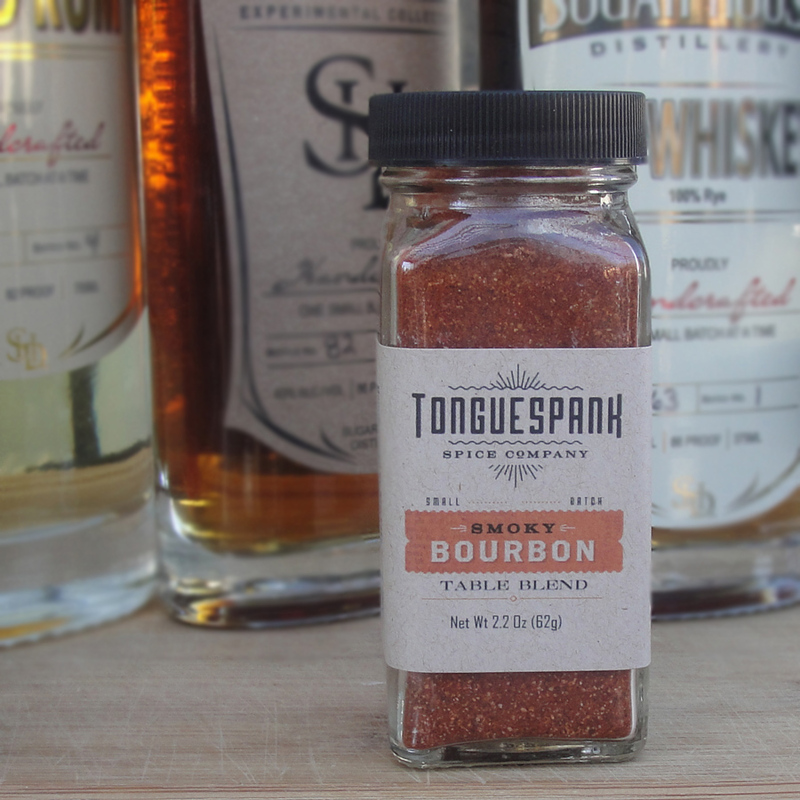 These tastebud treats aren’t just for meats! We can’t get enough! 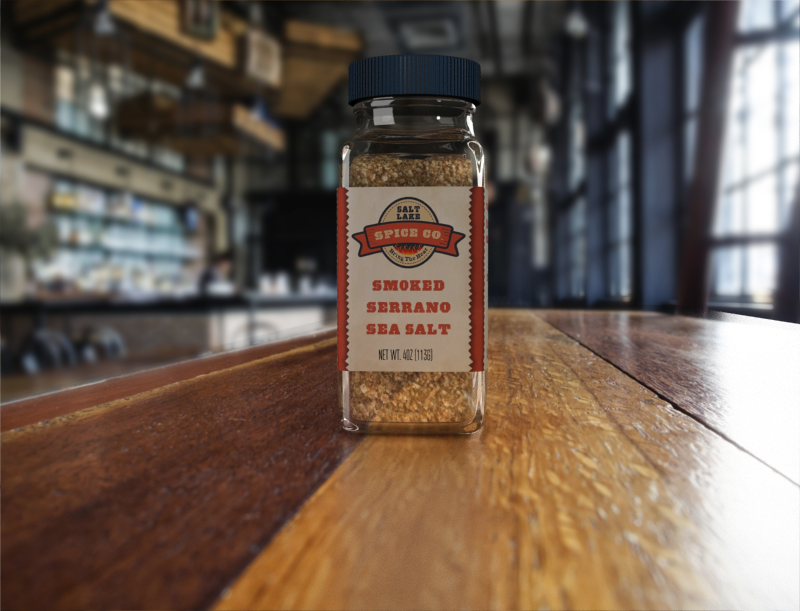 It’s our go to for all cooking. When my bumper crops of peppers got to be too much to use in a season I started chopping and freezing them to use all year. However they turn a bit mushy and the seeds get discolored when freezing. I tried making sauces that would store better but I don’t really like the vinegar or fermented taste. I started preserving my peppers by dehydrating and grinding them up! Using simple shakers I could shake on just what I needed and they keep for years. People have been preserving food this way for eons and it works great. 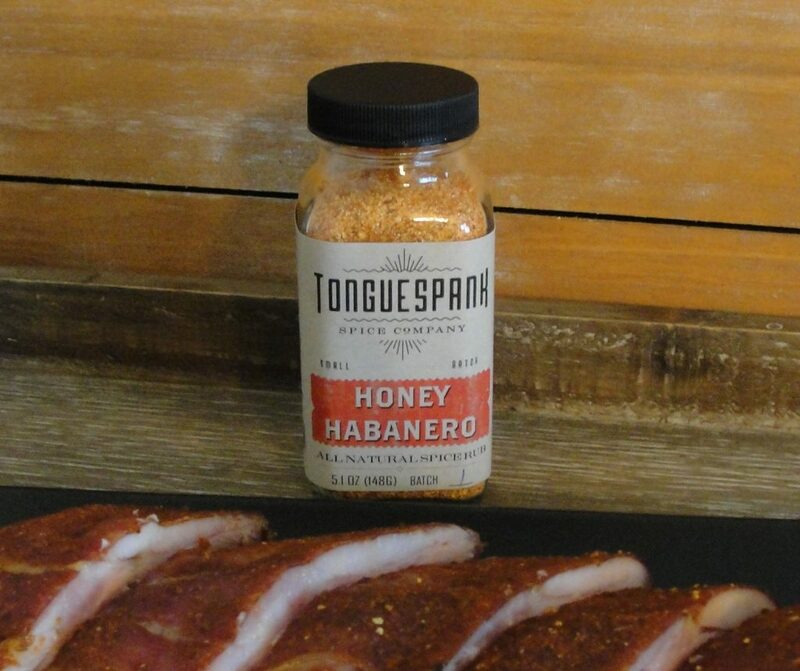 This makes peppers easy to take to work, camps, BBQs or sharing with friends and family. 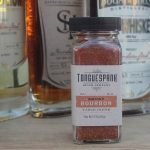 While it’s easy to just keep dumping more and more chili powder into food and burning your face off, I find a balanced blend of spices makes bringing the heat to cooking, grilling, cocktail crafting and smoking dishes much more enjoyable! 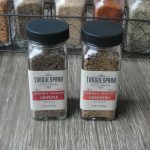 My friends and family all loved the dried spices and I could barely keep everyone supplied! 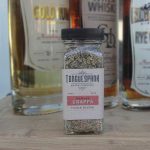 I started Salt Lake Spice Company and started making liquor-infused spice blends under the Speakeasy Spices brand. 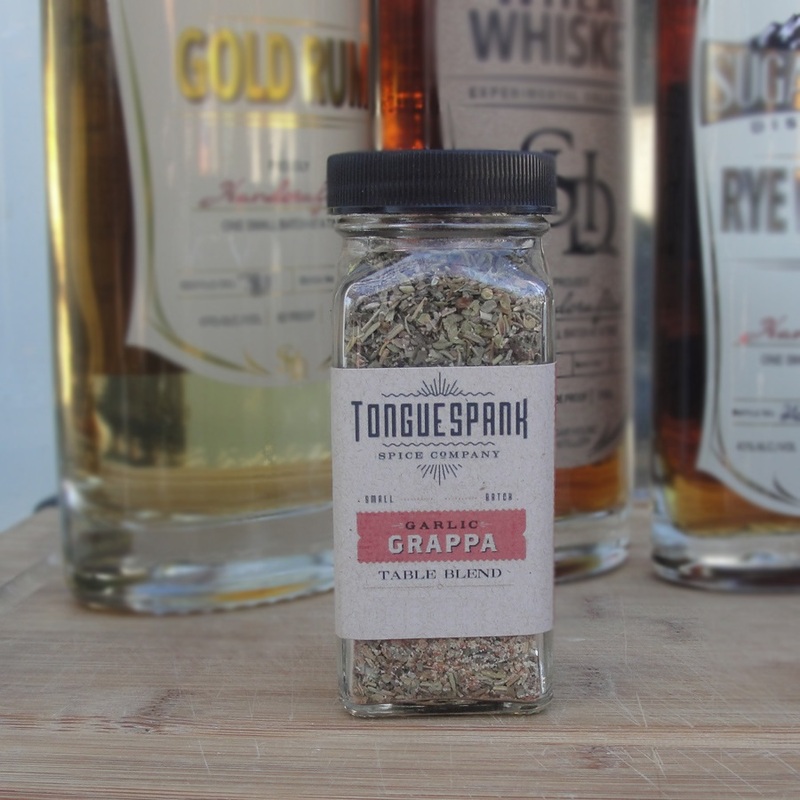 Shortly after, the opportunity presented itself to take over a company I helped kickstart: Tonguespank Spice Co.. We moved all of their operations to Utah and have been featuring UTAH liquor in our hot spice blends ever since! 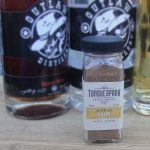 We have had great feedback from our taste samplings at Park Silly Sunday market, Wheeler farm, Gardner village farmer’s markets and the most recent Utah Foodtrepeneur expo! 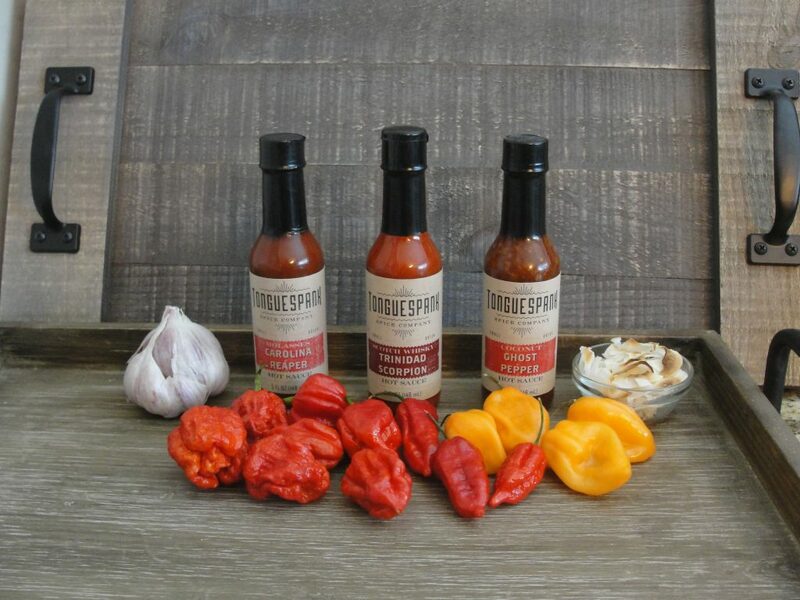 We are currently in 5 local retail store shelves and hope to keep expanding and bringing the heat! 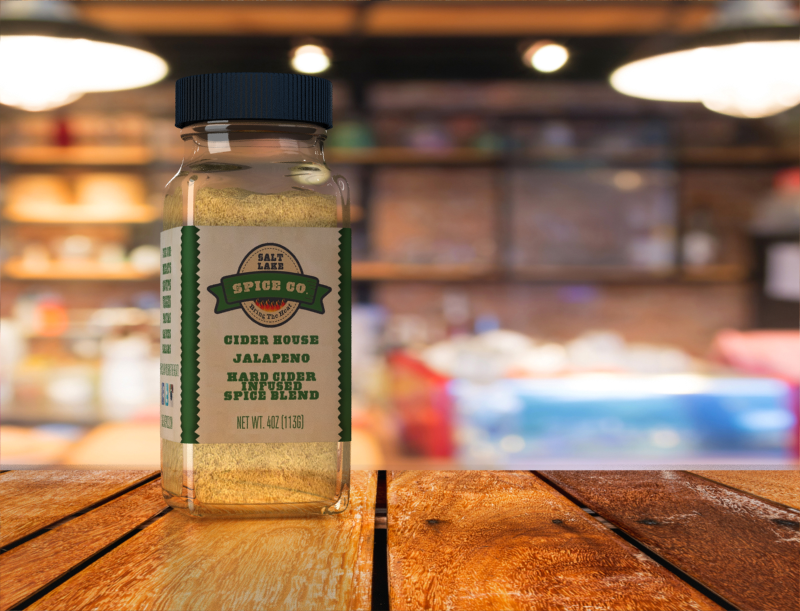 This entry was posted in Food and tagged Food, local, spices on October 18, 2017 .